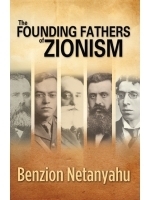 Jewish History plays a central role in bringing the Jewish People and the State of Israel to the place where it is today. Knowing and understanding the History of the Jewish People is essential for understanding today's political issues in the Middle East. 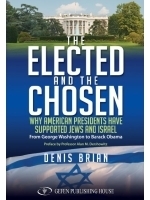 It is also crucial for understanding Israeli and Jewish culture. 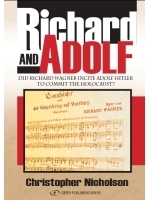 Did Richard Wagner incite Adolf Hitler to commit the Holocaust?